I have clearly been asleep for the longest time as I had NO idea that FalseEyeLashes.co.uk existed, but now I do, God help my purse! 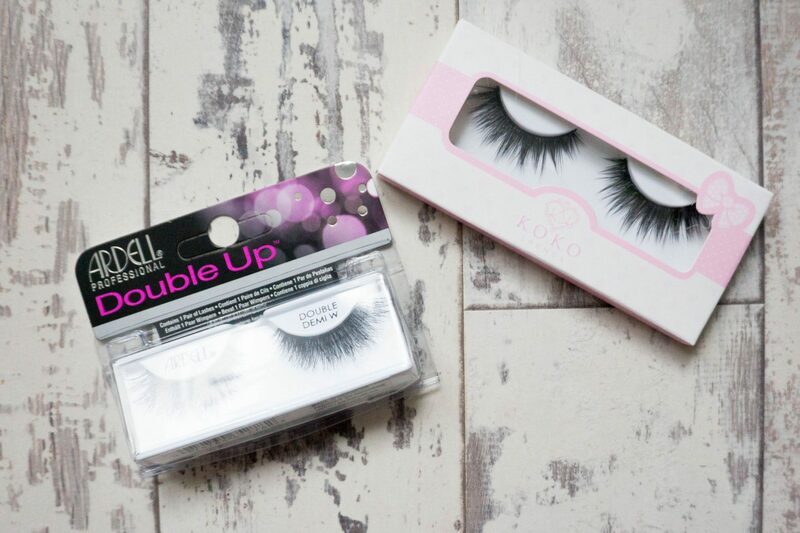 FalseEyeLashes.co.uk host a wide (and I mean WIDE) range of lashes including, Ardell, KoKo, Lilly, Eylure and my personal favorites, Esqido amongst more. 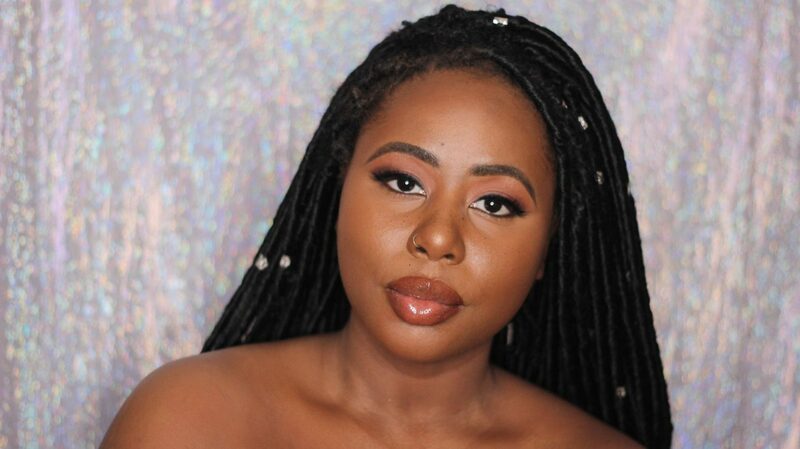 The wide range and UK based site also means no more shopping overseas, waiting times of 7 days + and pesky customs fees as you can find all your favourite US-based lash companies on the site. From the many brands on site I was sent the Koko Lashes in Dashin’, Eye Candy Lashes in 302 and Ardell Double Up Demi Wispies. 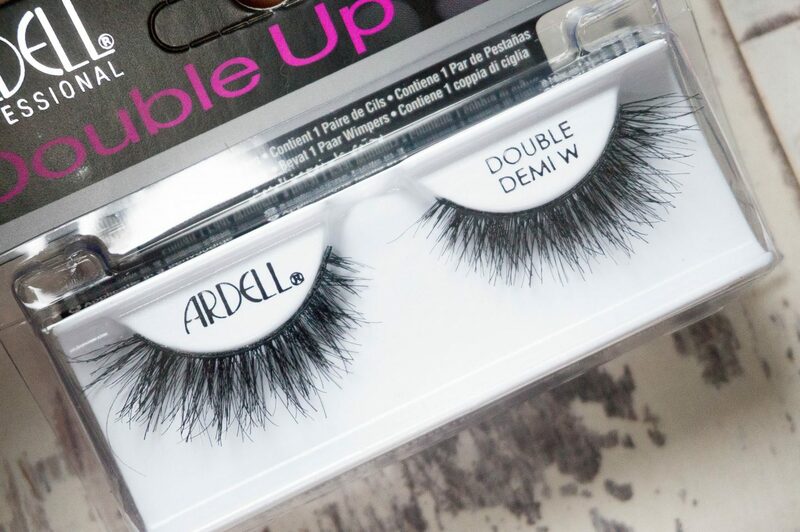 When I first started getting into lashes, Demi Wispies were my go-to lashes – natural, fluffy and easy to apply, so the double up’s really caught my eye. Thankfully like the Demi Wispies, these were easy to apply and even fluffier which resulted in a gorgeous elongated cat eye look when teamed with winged liner! I’m so excited about this site and I definitely know where I’m going to be stocking up on my Esqido lashes now! 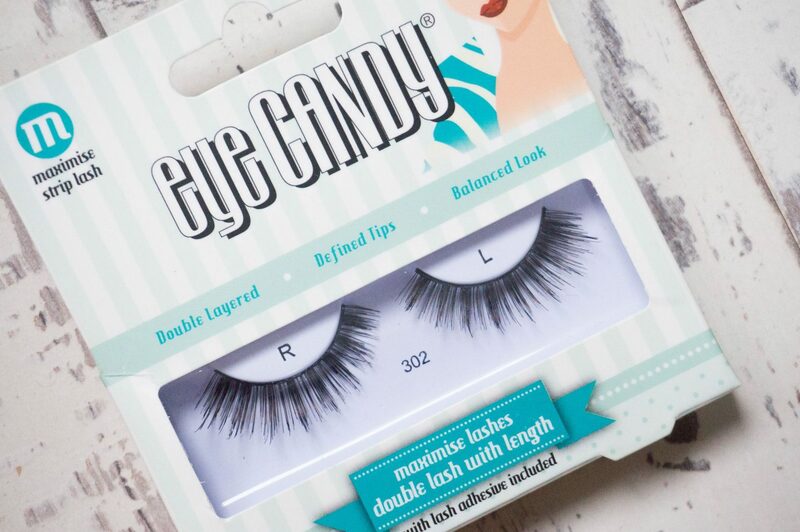 You can shop for the best lashes around via FalseEyeLashes.co.uk.